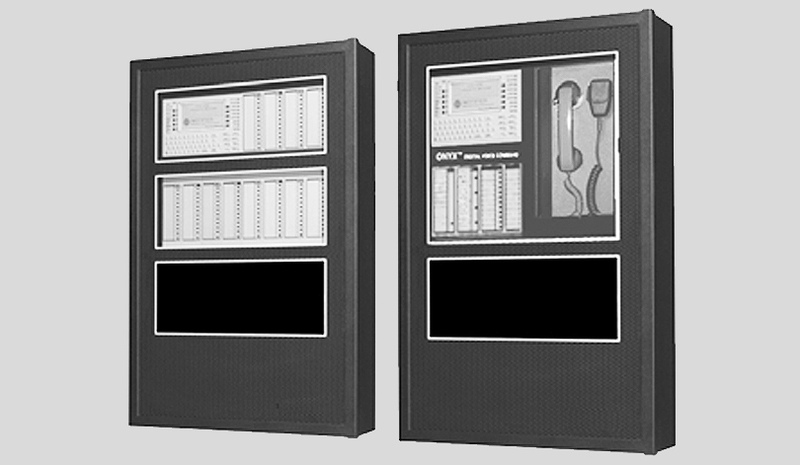 The NFS-320 intelligent fire alarm control panel is part of NOTIFIER’s UL 864 9th Edition listed ONYX Series. It’s designed specifically for small applications with features that minimize installation time, enable faster response times, and simplify maintenance and usability. 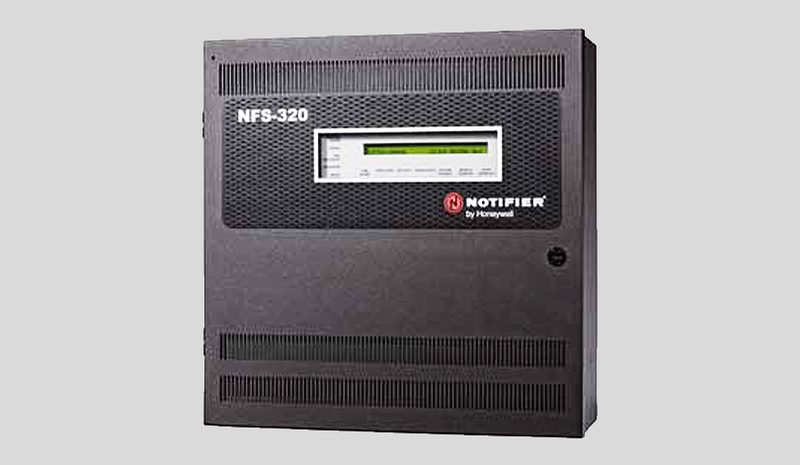 Notification Appliance Circuits (NACs) 4 (built in): 1.5 amps ea. Voice Evacuation Available Yes: Direct integration with FirstCommand 50/100. With DVC when part of standard or high speed NOTI-FIRE-NET.